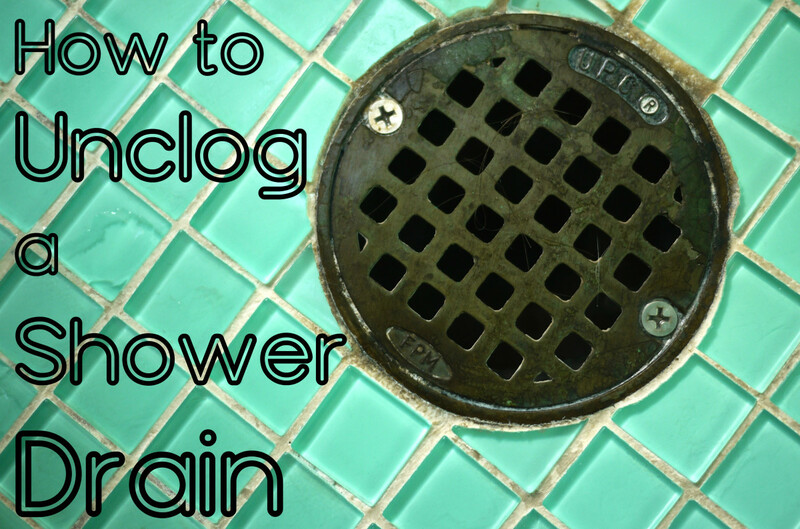 How Does a Shower Drain Get Clogged? 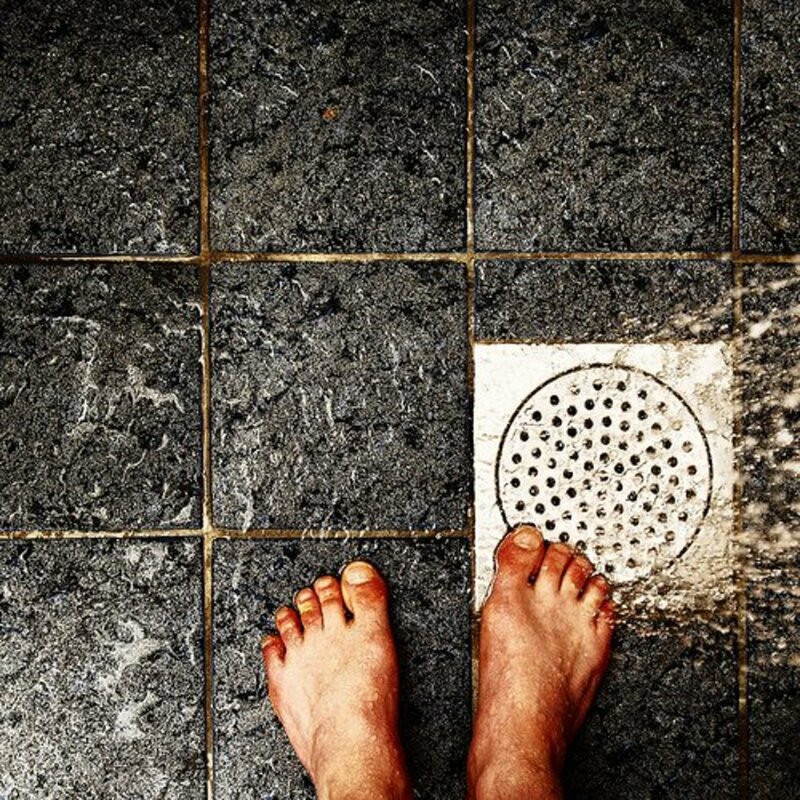 Fallen hair and soap residue collect in your shower drain, causing exasperation and grief when clogs build up. If left unaddressed, this soapy and hairy mass will grow larger after every shower you take. 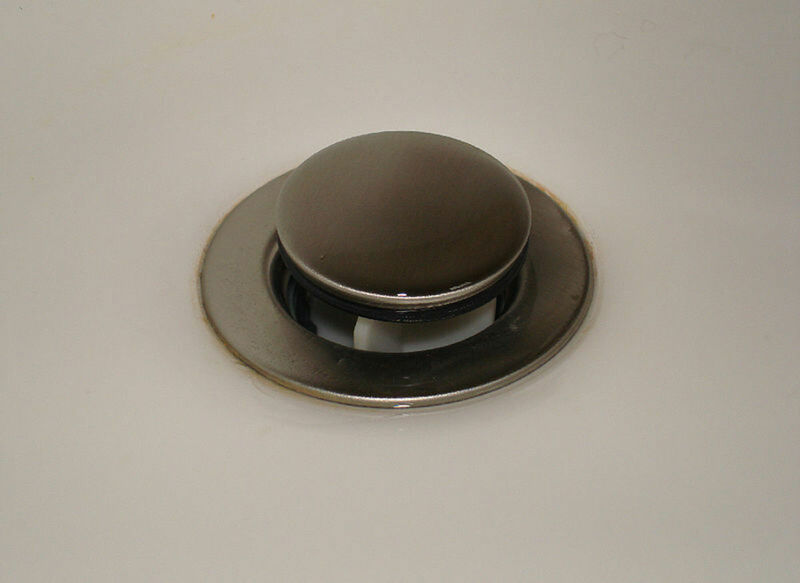 Luckily, a clogged shower drain can easily be fixed without professional help. Before you go in with the hose, carry out the steps below to prepare the drain. 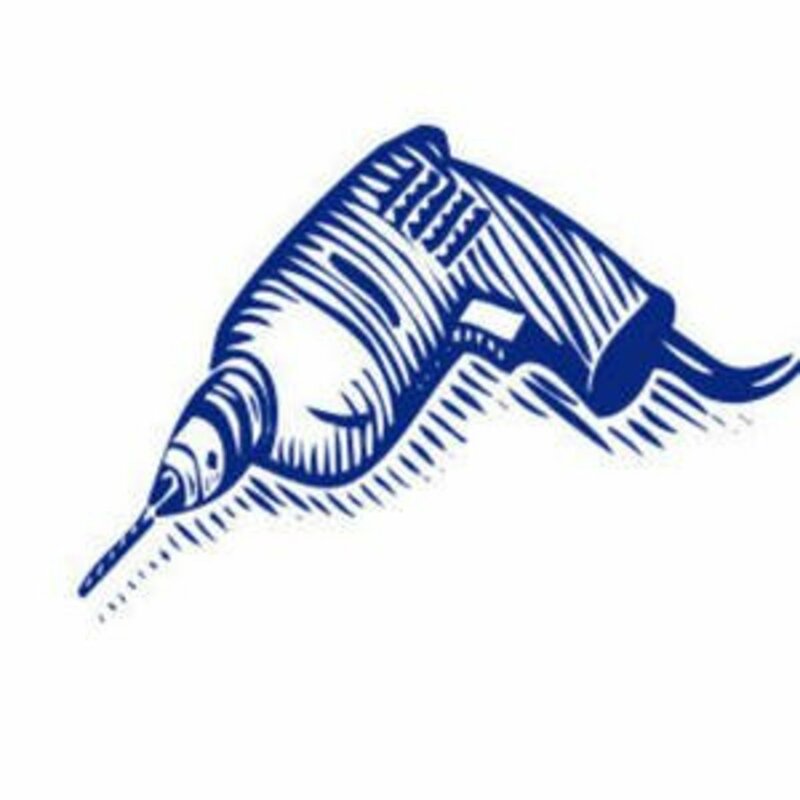 Insert the Prongs: Open the prongs of your needle-nose pliers and insert them into the holes of the shower drain's strainer. Remove the strainer: Most of the time, you should be able to simply flip the strainer out with the pliers. For some models, you'll need to grip the strainer tightly with the pliers and twist it counterclockwise to unscrew it. Insert the Garden Hose: Guide the hose down the drain as far as it will go. 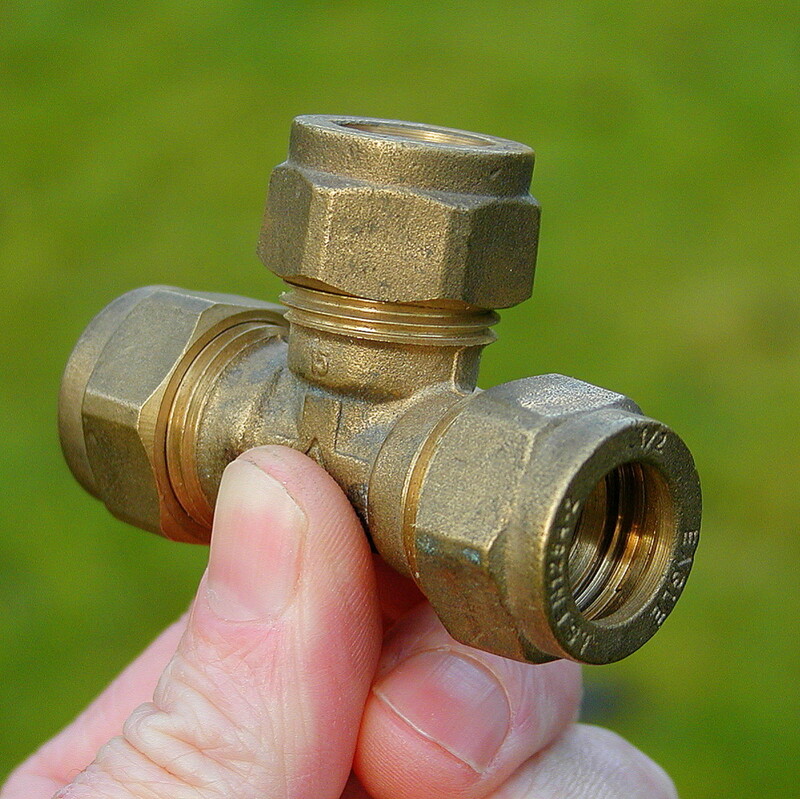 Stuff the Drain: Use a small towel to fill the empty space around the garden hose. Turn It On: Connect the other end to the sink's faucet and turn the water on to the highest pressure. Squeeze and Let Go: As the water runs into the shower drain, crimp and relax the hose to blast the clog with water and dislodge it. Put It Back: Once you unclog the drain, close it with the strainer. Note: This unclogging technique only works for shower drains. 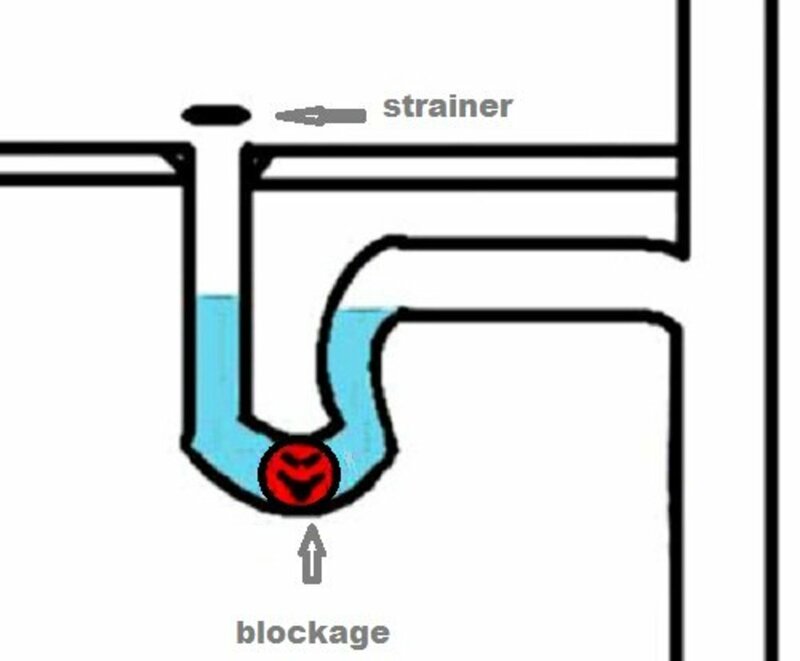 The drain system for a bathtub-and-shower duo is typically too complicated for this method. If you want to take preventative measures, here are some easy tips to reduce the potential for hairy situations. When you plan on taking a quick shower, a shower cap is your best friend. It keeps your hair from getting wet and prevents the drain from getting clogged. Before jumping in the shower, brush or comb your hair to get rid of strays strands. This will minimize the amount of hair you shed in the shower. Don't wash dogs in the shower stall. Never let a clog get too big or strong. You can nip it in the bud by pouring boiling water or some vinegar down your shower drain once a week. If You Want Professional Assistance, Call a Plumber! The most convenient way to unclog a shower drain is to call your plumber and let them wrestle with the clog. They'll do the dirty work, but you're left with a hefty $50-70 bill. 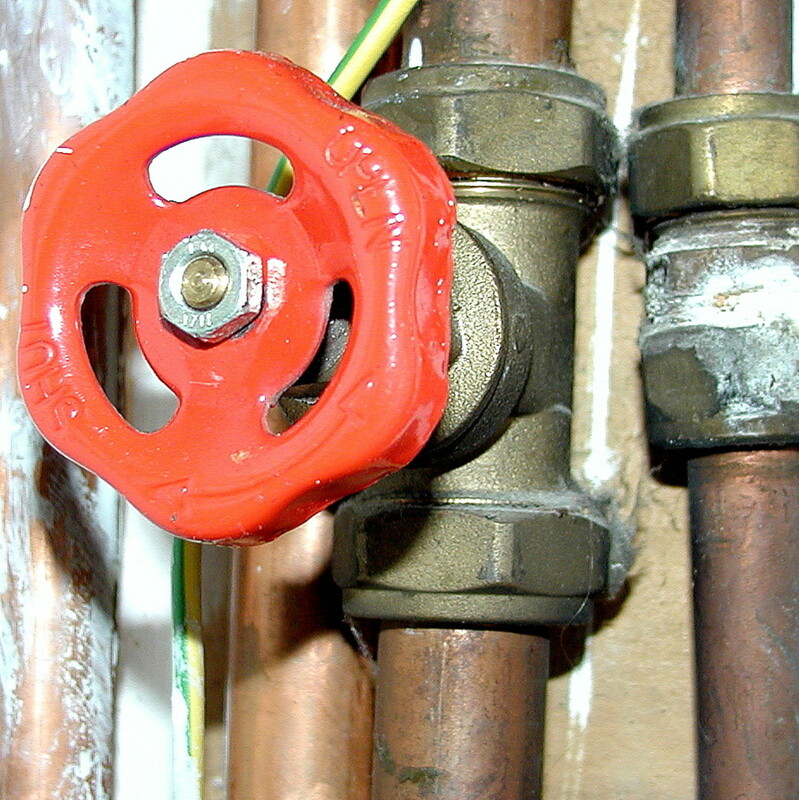 That's why many people choose to forgo a plumber and try to unclog drains themselves. Plungers are a common tool homeowners use to battle clogs, but some are too big and stubborn to handle. Drain cleaners are another typically effective option, but some contain harsh chemicals that can harm you and the environment. They also take a prolonged period of time to work, and such delay can prove to be very inconvenient for some people. 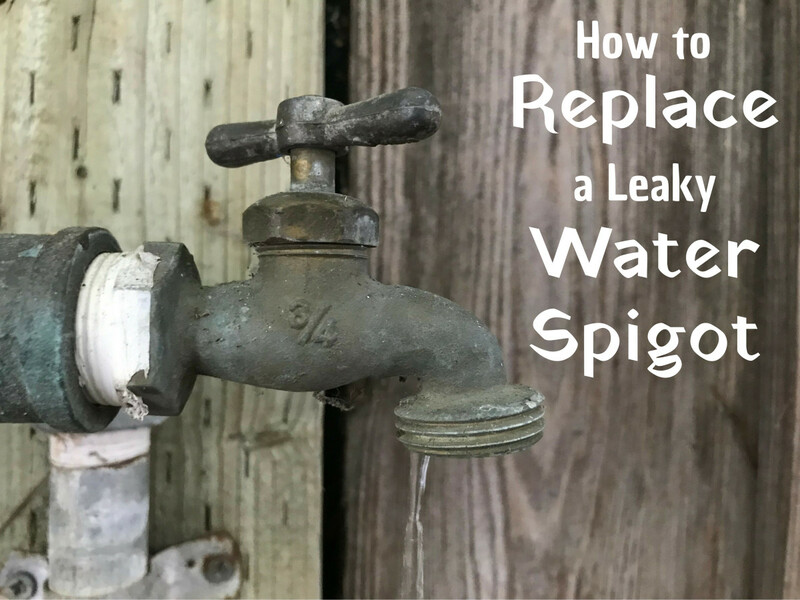 If your local plumber's service is too expensive, your plunger has failed you, and the drain cleaner can't fix your problem quickly enough, just remember that a simple garden hose can be a nifty plumbing tool! I recently purchased Drain-FX and it cleared my drain easily & effectively. I bought it online after hearing about it on the Gary Sullivan show. It's eco friendly & reusuable. Cleared my sink & shower drains! Way to get creative, Om! Leveraging water like this helps clean clogs near your drain. Plumbers will often use a practice called hydro jetting which clears deeper clogs and cleans debris off pipes with high pressured water. Similarly, using a garden hose as a home remedy is a great idea! Ah ha! Very handy indeed! @anglnwu - Thanks for the read and sweet comment, Angeline! @DzyMsLizzy - Ah, that's true. A washer supply faucet will probably work, though. I guess having a long hose is a plus. Thanks for pointing that out. Good job on the article, and well-explained. Voted up & useful. Thanks, Om! Will try your tip for cleaning tiles. Thanks for your feedback. Love your visuals. Brilliant idea using the garden hose and definitely cost-effective. Rated up. @Robin - Thanks so much for the read and sweet comment, Robin. @k9keystrokes - Thanks! Glad you like my dorky diagrams. 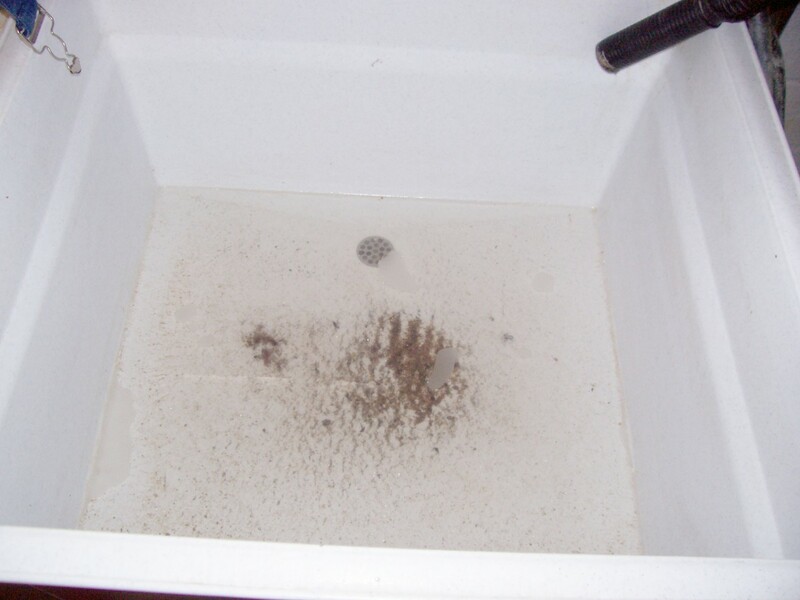 @BkCreative - Yep, water is a very powerful and safe material when it comes to unclogging shower drains! @Pamela - Thanks for dropping by, Pamela. Hope this little technique will work for you. @dallas - Thanks a lot! @marellen - You're so lucky! Well, if it does happen, now you know what to do about it! @almasi - Thanks so much. Glad you enjoyed reading this. @snakeslane - Thanks for the read and comment, snakslane. @rsusan - Try using baking soda and white vinegar! They always work wonder. @prasetio - You're very welcome, prasetio. Thanks for dropping by. @Cardisa - It's great that you try to unclog your drains and fix little stuff around the house yourselves. You can save quite a bit of money this way. Easy to follow and understand! Flag up! Excellent hub and I am bookmarking it as we have problems with out shower occasionally. You explained this method very well. Rated up and useful. How very clever! Why not harness the incredible power of water - makes so much sense. Thanks a million for a tip that I would use because I do not ever believe in using toxic chemicals. Love the illustrations! Big congrats on your staff pick win today! A great hub with a wonderful way to unplug the shower drain. I thought your diagrams were spectacular! What a great eco-friendly way of unclogging a shower! If our shower clogs up we will have to try this. Thanks for the step by step guide and for the original pictures! I hate gooey hair scummy stuff! That's always the culprit and it's sticks to the drain pipes. I like your instructions. We often try to do our unclogging and fixing ourselves. Enjoyed seeing your work, thanks Om. 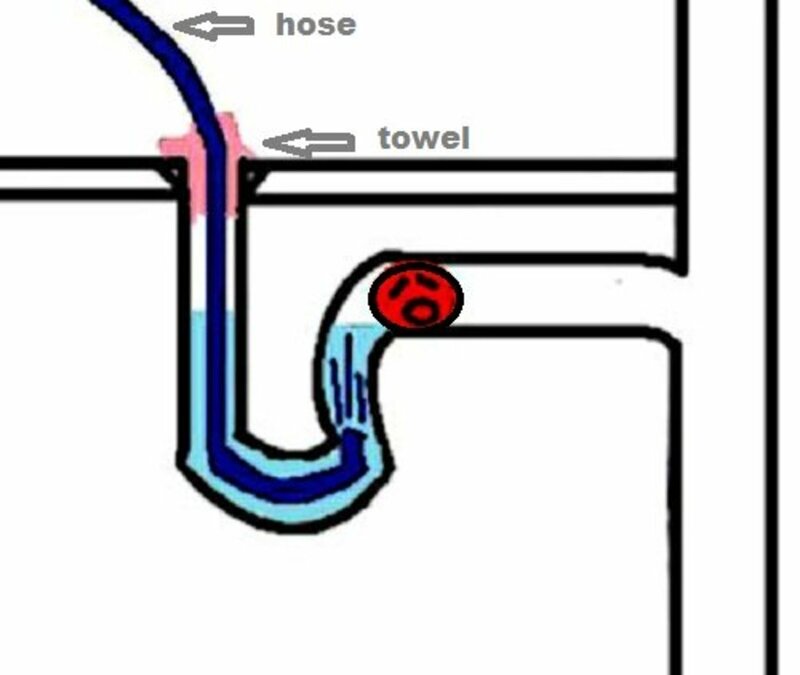 Your awesome illustrations and awesome explanations have make this the first plumbing article I have ever enjoyed reading.